Almost beyond a human’s ability to comprehend. On the 24th June, I wrote a piece from the Extraordinary Animals series from the UK’s Channel Five TV station. In particular, the article focussed on Scamp’s ability to detect when people in care were dying. Scamp is a little Schnauzer who resides at The Pine nursing home in Canton, Ohio. Like many live-in pets at nursing homes, Scamp brings companionship to the residents but he also does more than that. Scamp seems to have a gift that tells him when the end is near for one of the residents and he loyally stays with them during their final hours. An amazing scientist, Dr. James Walker of the Sensory Research Institute at Florida State University, documented the power of a dog’s nose in 2002. Using n-amyl acetate (nAA), Dr. Walker documented that a dog can detect chemicals at one ten-thousandth to one hundred-thousandth the concentrations that humans can. In other words, at a minimum, dogs can smell 10,000 times better than a human. OK, back to that YouTube video. If you didn’t watch it on the 24th, do watch it again. Watch it this time to pick up just what Scamp is doing. 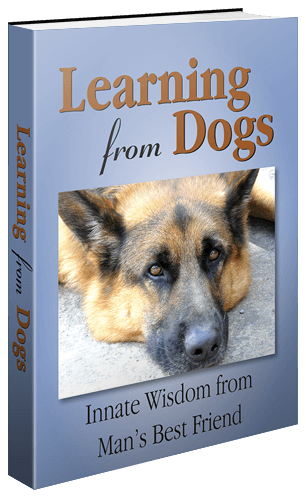 At minute 6:30 hear how Dr. Bob Andrysco describes how the sense of smell of a dog is 100,000 times more powerful than that of a human. Then stay with the video until minute 9:20 when Jim & Diane Walker show how a dog can detect a substance as diluted as 2 parts in a trillion. That is so diluted as to be beyond comprehension; well to a non-scientist like me! As the presenter describes, “That’s the equivalent of a teaspoonful of sugar in ten billion cups of tea!” To me that is utterly mind-boggling. Let me try and demonstrate the power of 2 parts per trillion, which is the equivalent of 1 part per half-trillion (500,000 million). Half-a-trillion fluid ounces is 522,189,675.651 ft³ – just over 522 million cubic feet. What does that volume look like? Here’s the picture of twelve fluid ounces – you’ll just have to imagine what one fluid ounce would look like! Here’s a picture of ninety million cubic feet – you’ll just have to imagine what five hundred and twenty-two million look like! OK, last one from me to allow us all to really, really appreciate the magical ability of that dog’s nose. 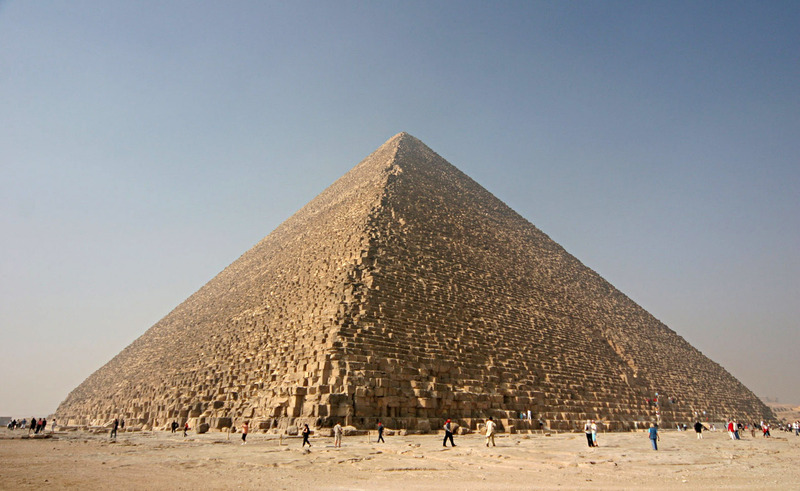 Two parts per trillion is the equivalent of smelling that can of Coke (12 fluid ounces) in a volume the equivalent of seventy, yes seventy, Great Pyramids (6,264,000,000 cubic feet). Think I need to lie down in a darkened room for a while!